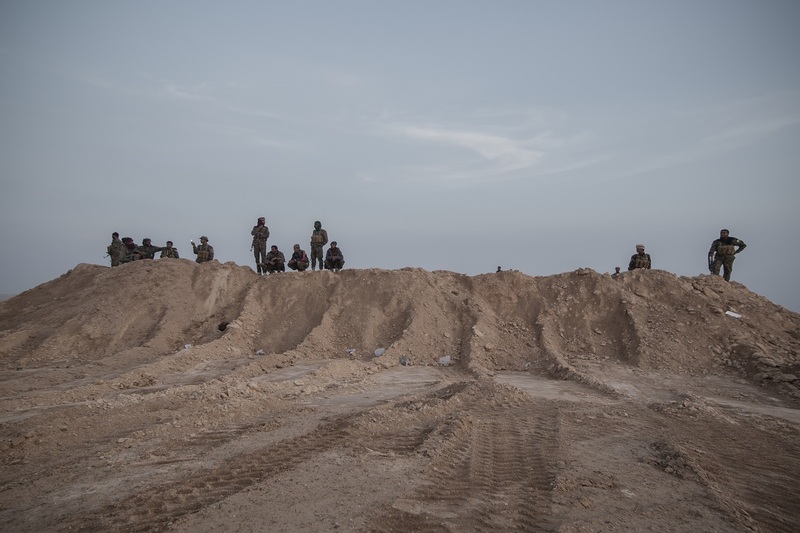 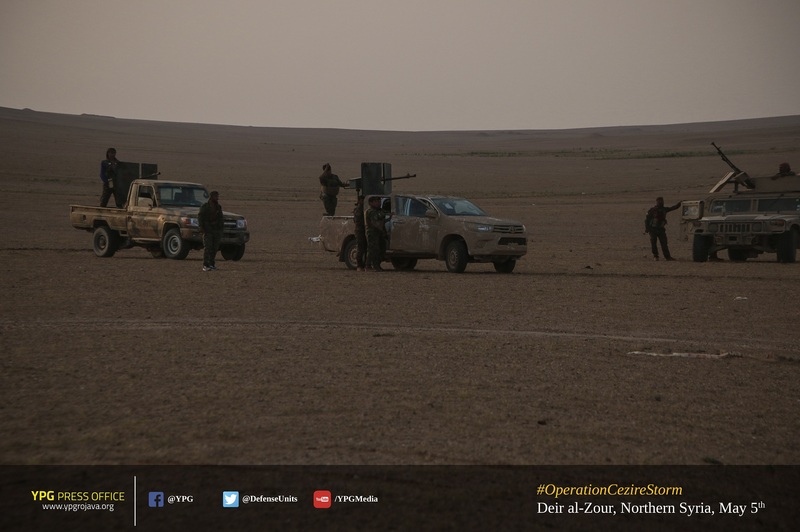 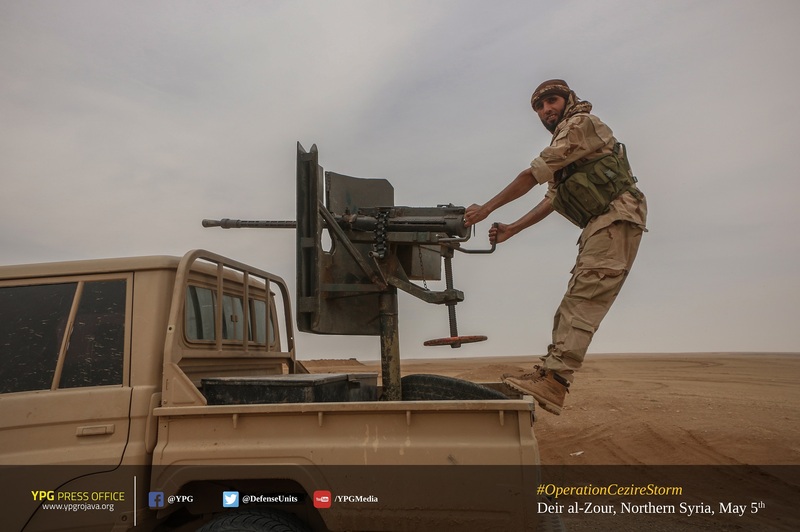 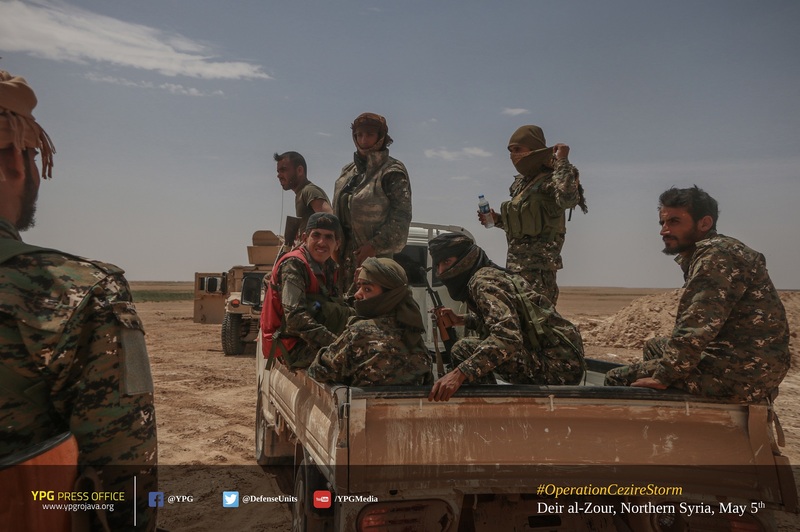 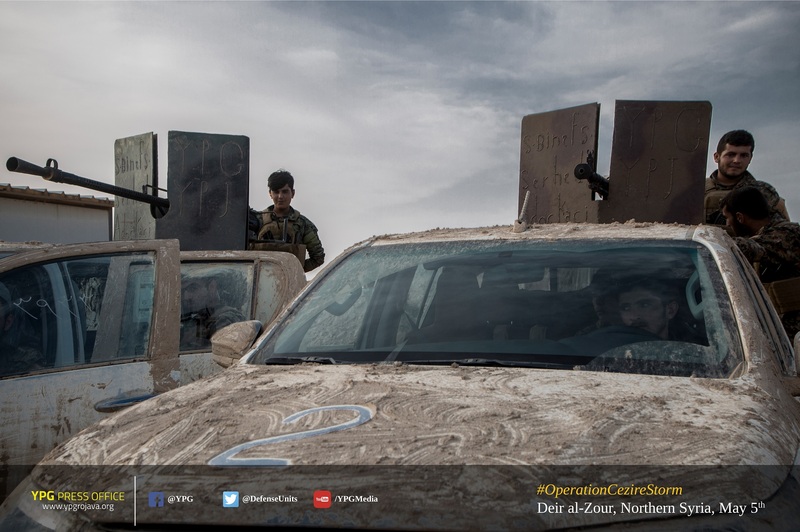 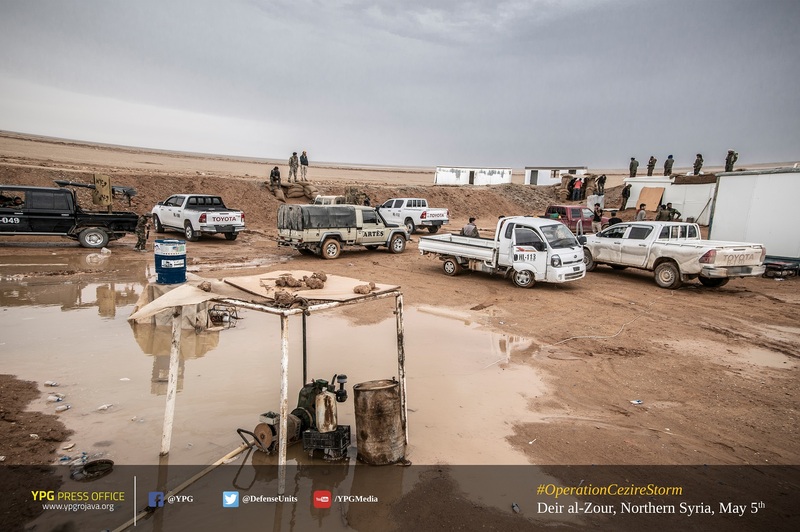 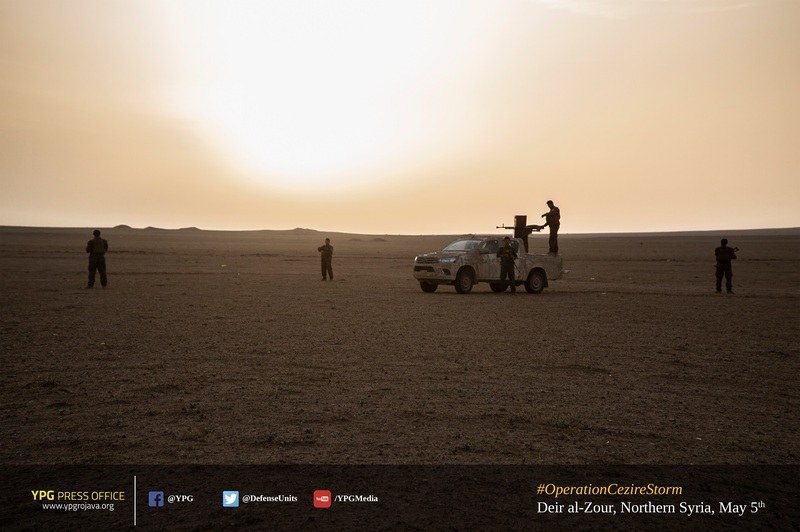 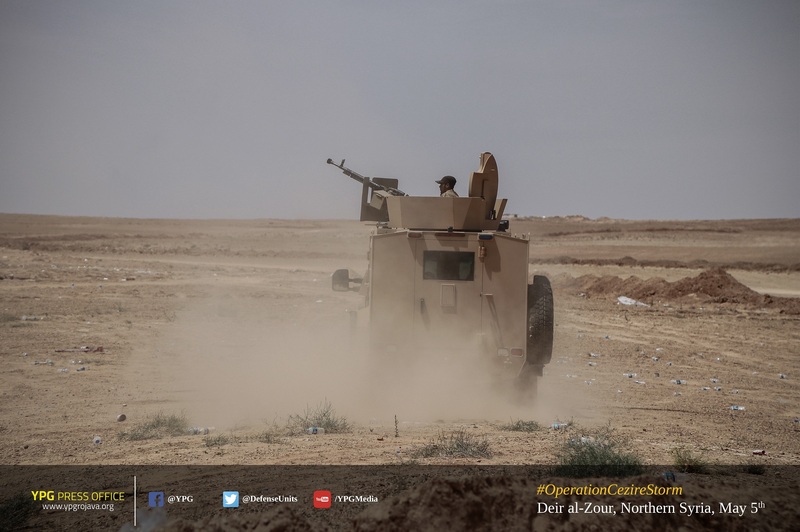 Cezire Storm campaign has been relaunched by Syrian Democratic Forces to clear the last remaining pockets of ISIS in northern part of Deir al-Zour, Syria. 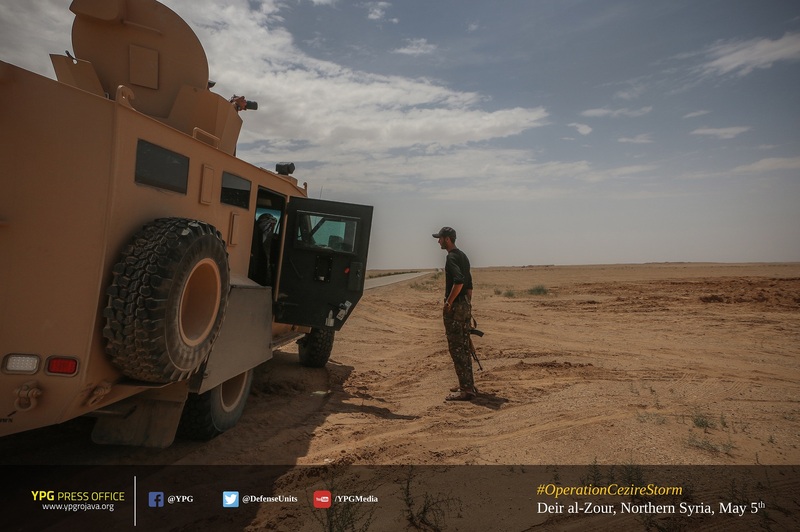 People’s Protection Units (YPG) and Woman Protection Units (YPJ) have been taking the leading part in the operation since then. 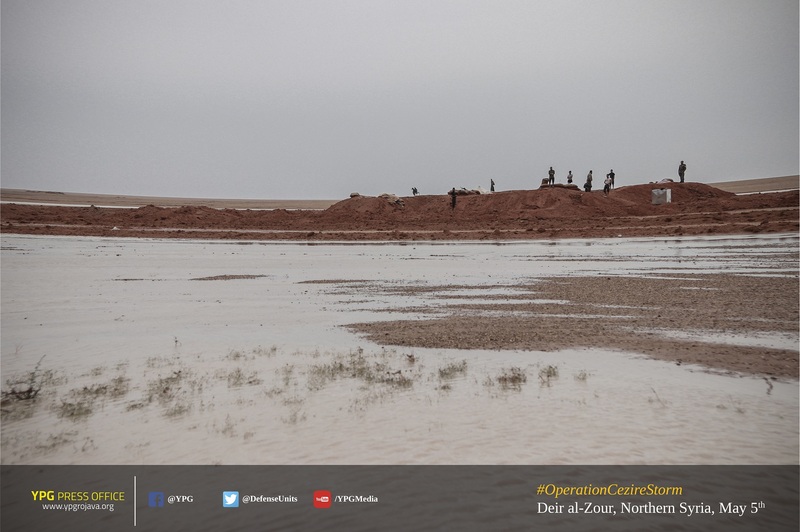 Pictures were taken on May 5, 2018 in Deir al-Zour.